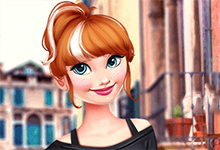 Makeup games allow you to create a whole new look. 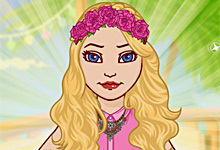 These games will suit all girls who want to learn how to make beautiful and bright makeup in their own style. 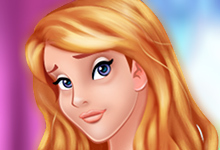 Apply makeup to models, celebrities, and heroines of cartoons. 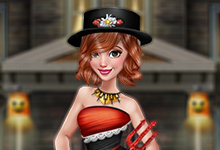 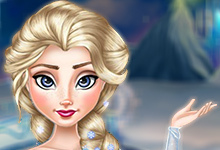 With the help of different gaming cosmetics, you will try to make a festive makeup, for a date, and even extreme makeup. 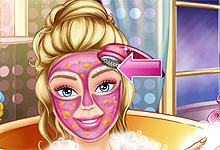 All girls are beautiful, but applying makeup is one of the most interesting things for all ladies, so enjoy it! 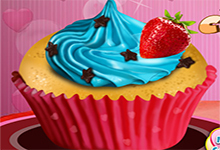 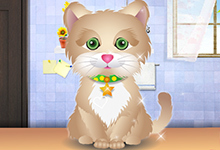 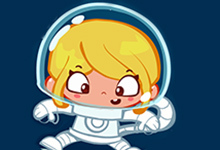 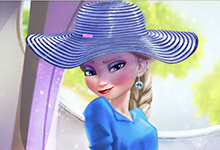 Makeup games are games in which the player uses virtual cosmetics and it is in the role of a stylist. 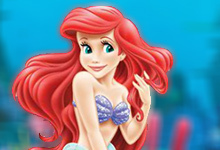 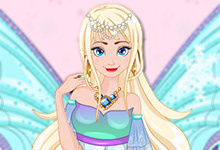 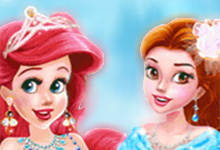 Take care of all princesses in these games and change their look by playing with their makeup. 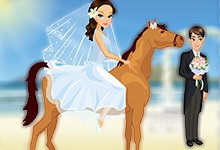 Prepare them for a photo shoot or for a wedding. 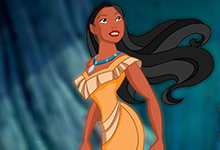 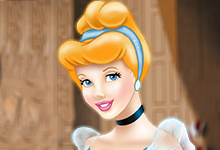 Elsa, Pocahontas, Snow White, and all the other Disney princesses will enjoy the makeup adventure with you. 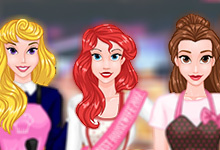 All girls love makeup games. 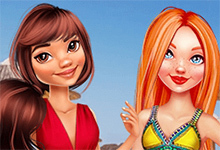 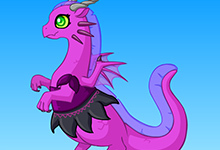 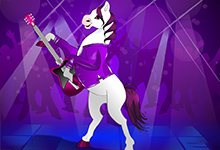 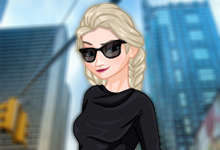 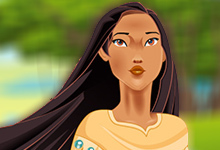 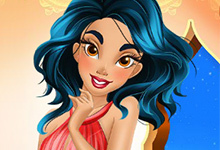 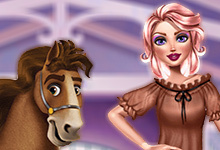 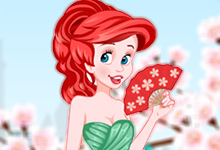 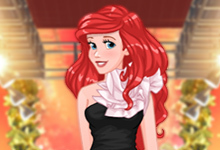 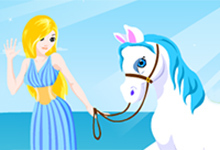 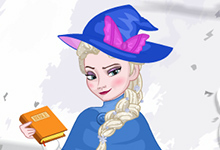 Play hundreds of makeup games at horse-games.org and enjoy every second with our princesses. 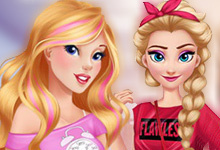 The combinations and the new looks of those beautiful girls are endless. 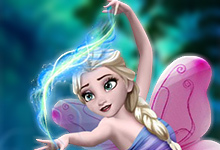 You just need to set your imagination free and play. 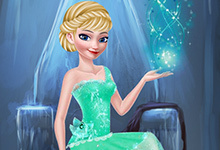 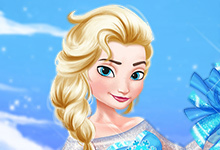 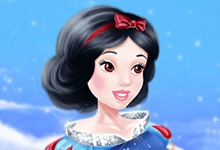 Here you can play Pony and I Makeup, Cinderella Makeup, many makeup games with Elsa, Barbie or Pocahontas. 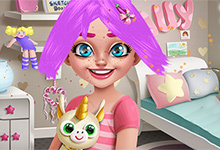 Not only princesses but My Little Ponies too love makeup, so play Little Pony Prom Makeup, My Little Pony Makeover or choose another makeup game from our collection. 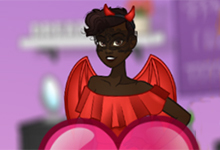 All makeup games are simply fabulous, so enjoy.